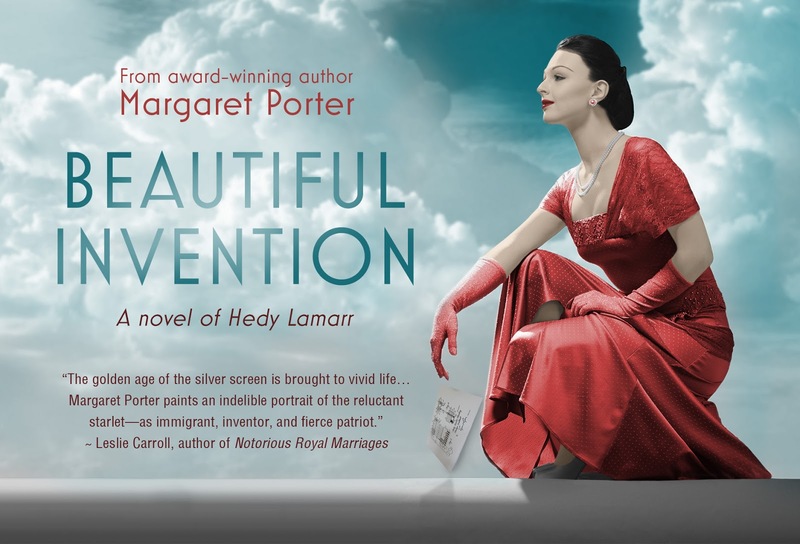 For those who use a Kindle for reading books, or use the app on their tablet or phone, Beautiful Invention: A Novel of Hedy Lamarr is available for pre-order. Promo items arrive daily. ARCs (Advance Reader Copies) have gone out to reviewers and press. 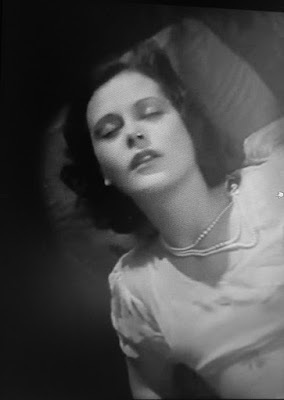 On Twitter, I've been posting 1930s-40s news items about Hedy to correspond to #OTD (On This Day). Bookstore appearances are being scheduled. I do hope reader anticipation about the release is building. I know mine is!